Lot 921. 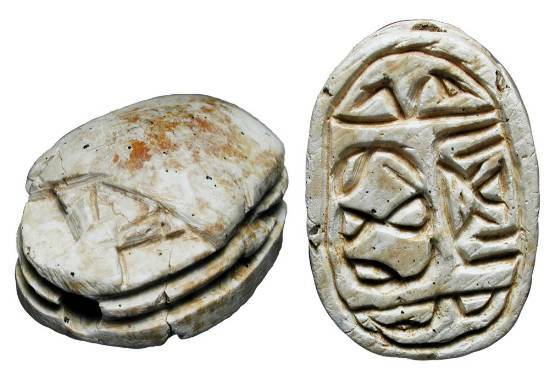 Steatite Scarab. Egypt, New Kingdom, XV-XI Century BC.